I heard a radio program where listeners wrote in for advice regarding relationship issues. At the end of one letter, a listener wrote, "I am so lost. I don't know what to do." Many feel lost when it comes to relationships. Disappointments and life's unexpected turns leave us with overwhelming uncertainty and disillusionment. We desire love, yet feel lost. Lost In Love will help you to know where you are so you know what you need to do to get where God wants you to go. 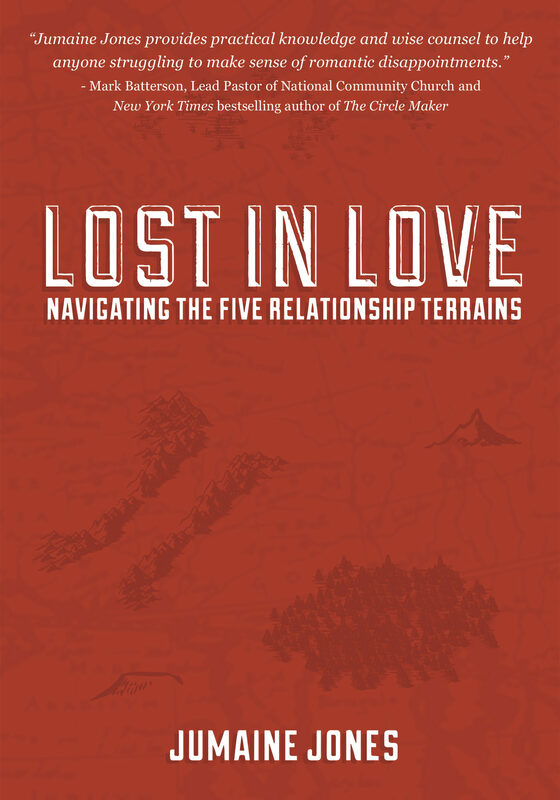 This book addresses five relationship terrains: •	The Mountain of Acceptance •	The Plateau of Comfort •	The Valley of One •	The Wilderness of Spectating •	The Land of Love This book will change the way you view, approach, and react to the ups and downs of romantic relationships.